Dressing a bump for the office can be hard - you want to be comfortable but need to look smart. 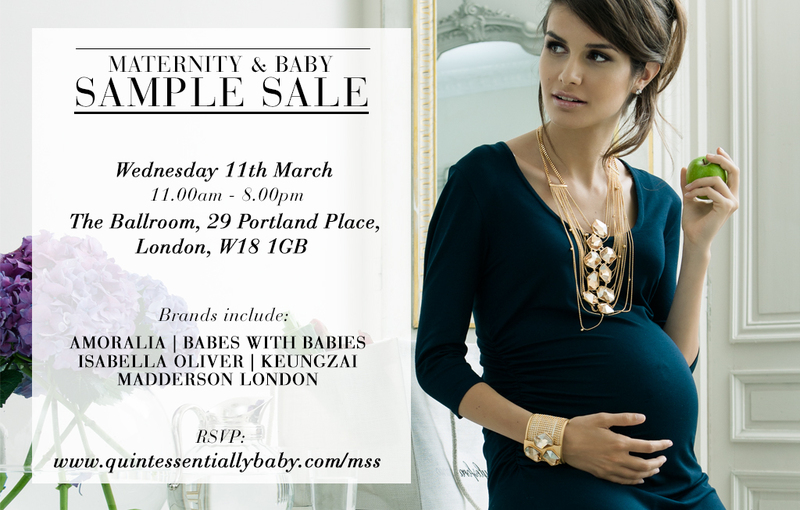 Enter Isabella Oliver, their maternity workwear collection is your new go-to. Chic and stylish with a corporate feel IO have some of my favourite office looks. They are currently offering 15% off too, so this is definitely the time to invest.